Chocolate, cherries and Hawaiian music at the Lloyd Farmers Market! Today we’re joined by a new vendor: Sacred Summit, offering “jun” (a honey kombucha), single original chocolate and truffles, dairy-free cookies and gelato! Also today Haleakala will be bring us the sounds of Hawaiian slack key guitar and ukulele from 11am to 1pm. Left Coast Bicycles is here again offering free safety checks and bike advice, as well as minor repairs for a small fee. 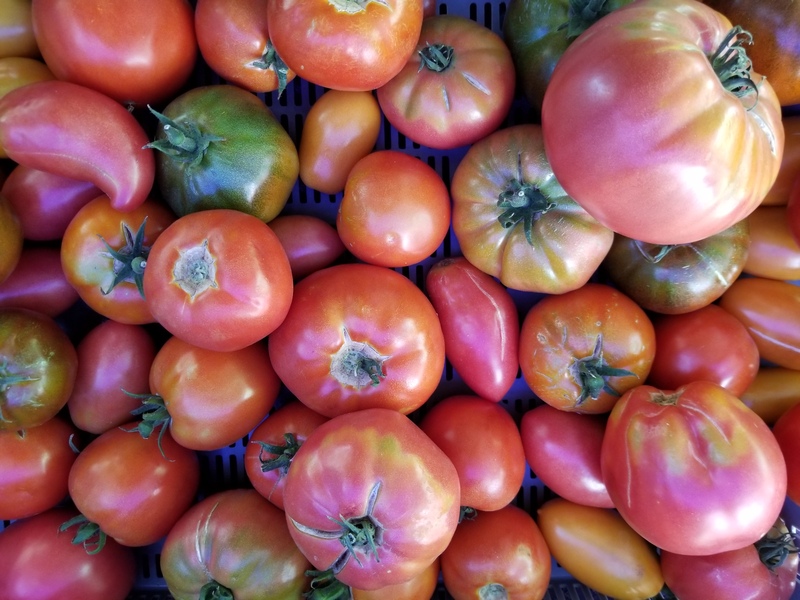 And of course, there’s tons of produce – cherries, plums, berries, greens, tomatoes, and much more! 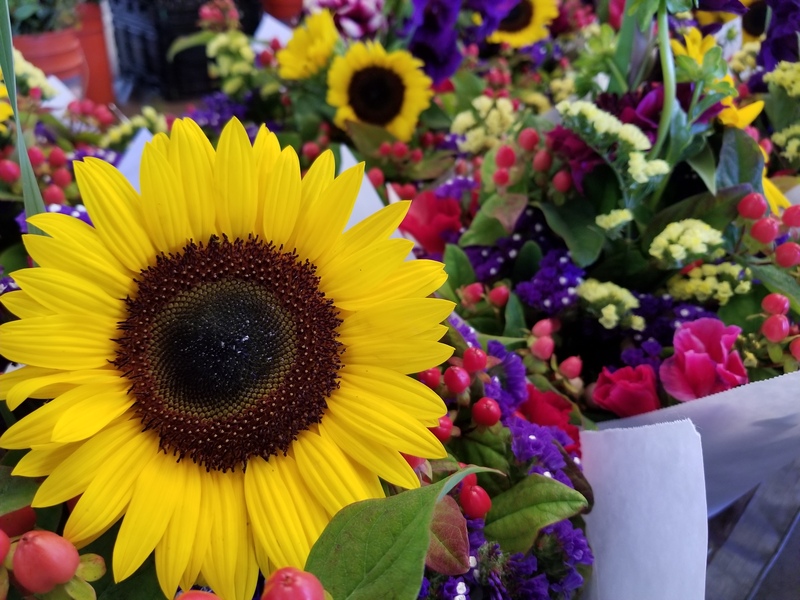 See below for more photos and a full list of vendors at the market today. See you at the market! 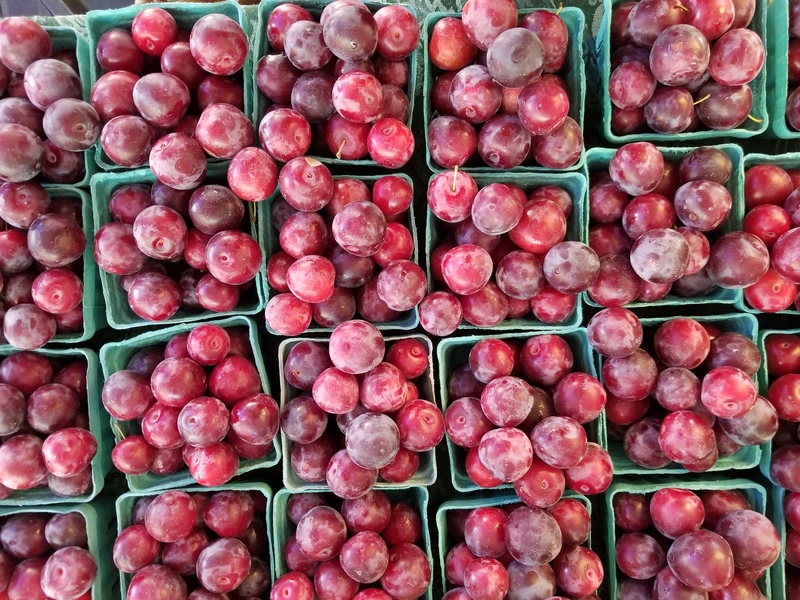 ← Plums, Tart Cherries and Wild Huckleberries today! Cold Brew Coffee and Espresso too.